Billionaires don't always come from moneyed backgrounds. In fact, many famous billionaires actually grew up poor. 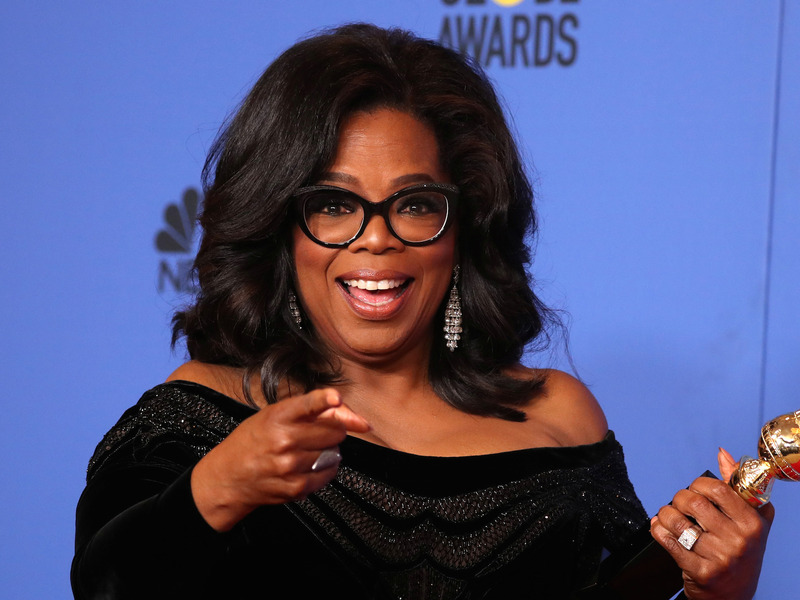 From George Soros to Larry Ellison to Oprah Winfrey, here's a look at how some of the wealthiest people on the planet came up from nothing. The "rags-to-riches" trope may be a clich , but it's one that's definitely grounded in reality for some famous billionaires. Here are 19 people who started off life poor and went on to become billionaires:Guy Lalibert was a fire-eater before founding Cirque du Soleil. At the beginning of his career, Lalibert had fire in his belly literally. The Canadian-born circus busker played the accordion, walked on stilts, and ate fire. Lalibert is now the CEO of Cirque de Soleil. Troutt grew up with a bartender dad and paid for his own tuition at Southern Illinois University by selling life insurance. He made most of his money from phone company Excel Communications, which he founded in 1988 and took public in 1996. Two years later, Troutt merged his company with Teleglobe in a 3.5 billion deal.